StartIsBack will improve your overall desktop usability, and it will make your start screen clutter-free. It will help you out because it is a cheap, fast and also a stable tool which you will find useful. Thanks to this tool, your boot will always start with the desktop. 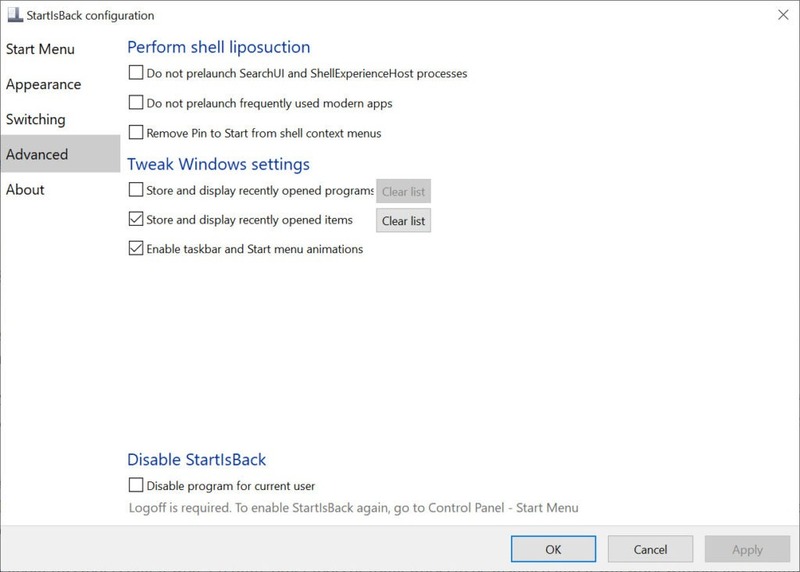 StartIsBack will restore all of the original Windows 7 start menu and all of the features you already know such as drag&drop, recently used apps, and even pinned apps. 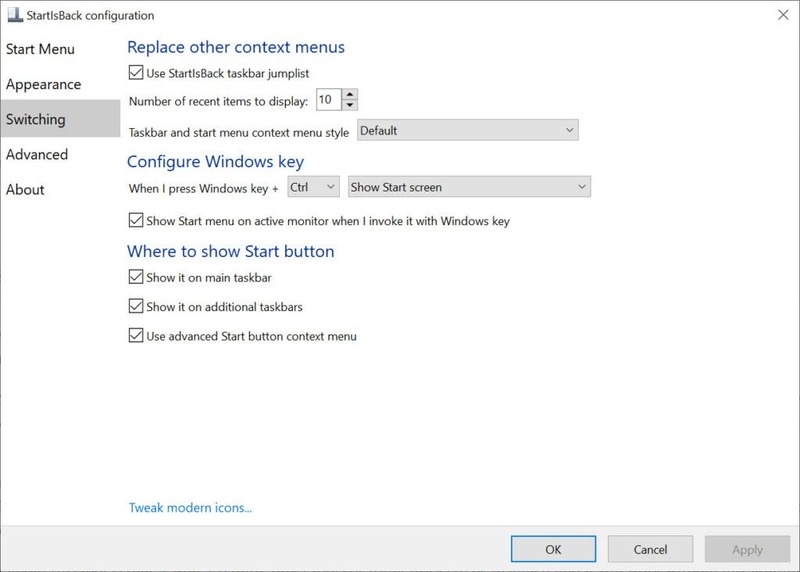 Start menu and start button will look and behave correctly as they used in Windows 7 and this means that you will always like the user interface and you will see how intuitive it will be. 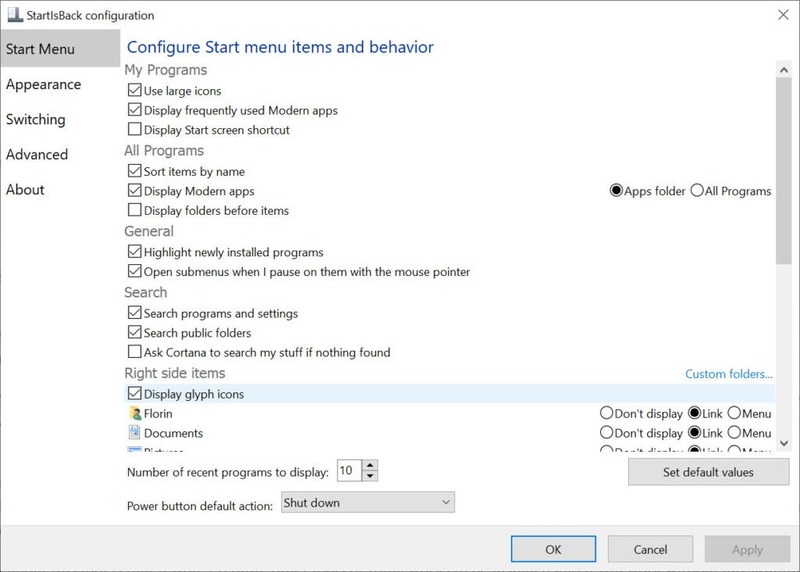 The desktop and the modern interfaces will be separated if you use this one out and you can do real work on the desktop and use the launcher only with modern apps. 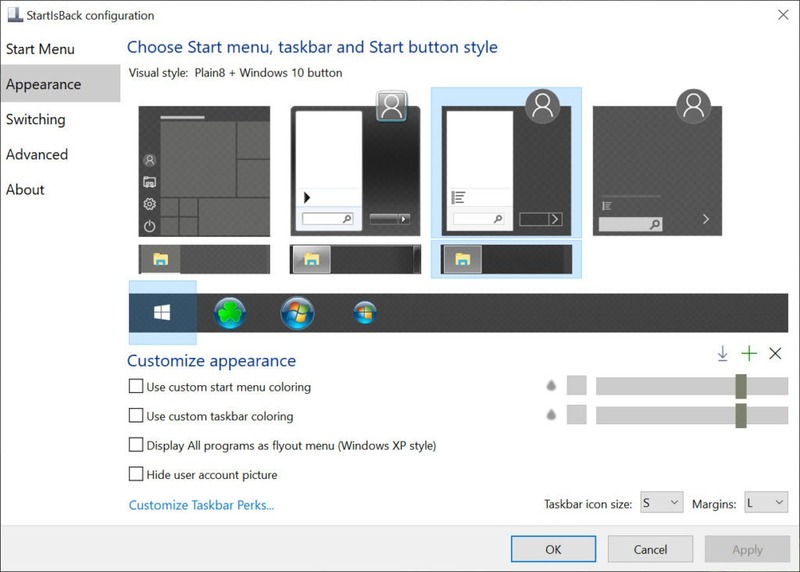 Thanks to this software, it will be possible to turn Start screen into Apps screen, and you won`t have the pain to manage two Start places which mean that you can save yourself a lot of time. It won`t require any other programs or services to work, and it will integrate smoothly into your computer. Another thing that you should know about this tool is that it won`t require other tools or frameworks to be installed and it will work without any administrator privileges. The rich customization and configuration will be another thing that you have to take into consideration because this tool is highly customizable and you will see that the customization will be done reliably by using an easy configuration UI. 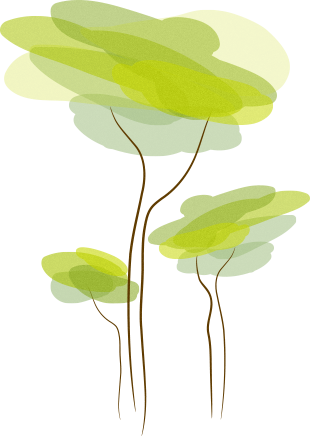 StartIsBack will offer you the ability to reduce resource usage, and it will also provide the possibility to tweak your device.